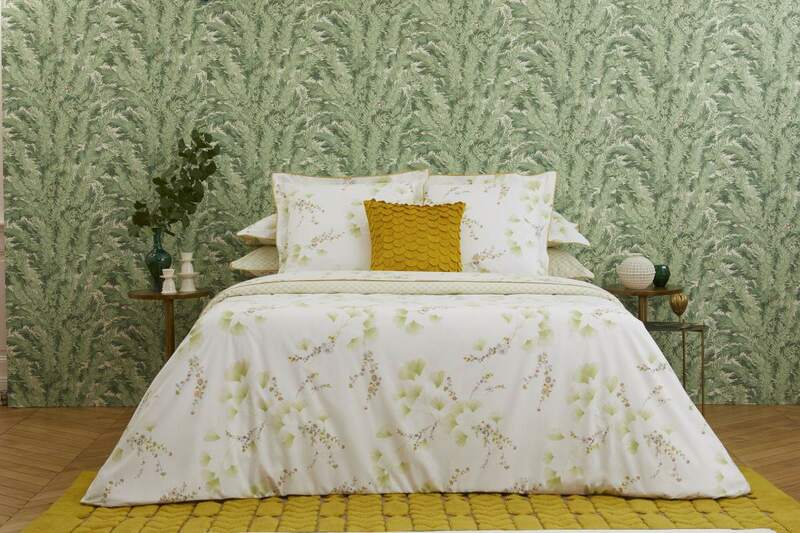 For over five generations Yves Delorme has drawn its strength and skill from the loom and know-how from the workshops of the family business. 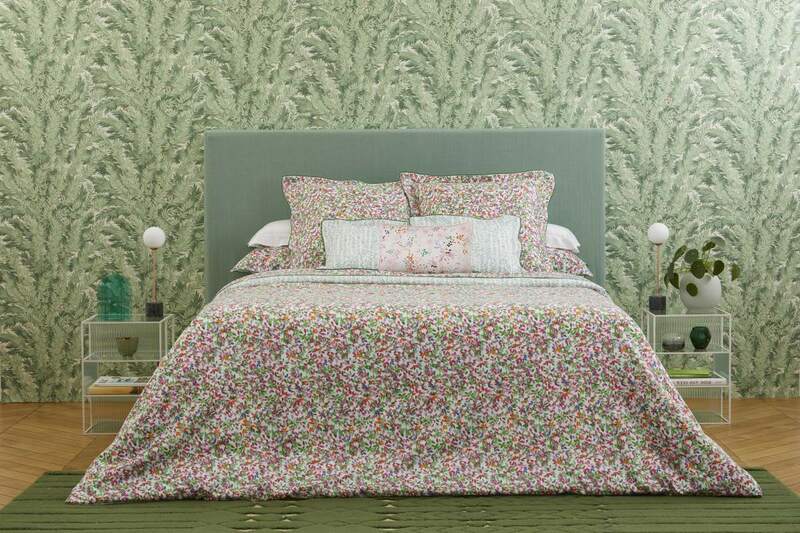 Yves Delorme. 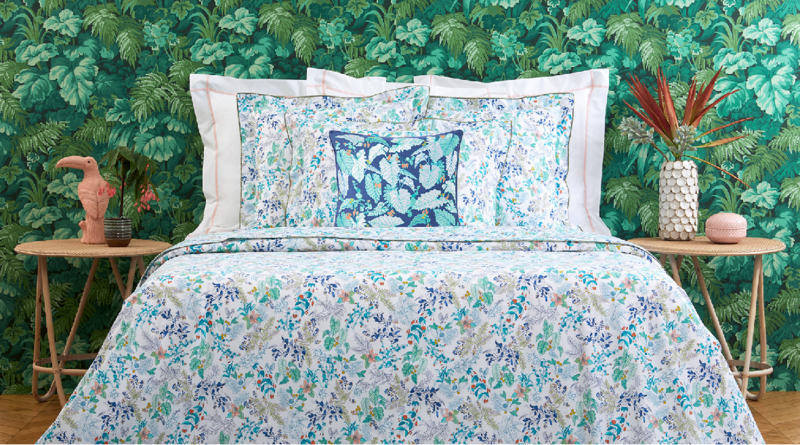 Passion for Linens since 1845. 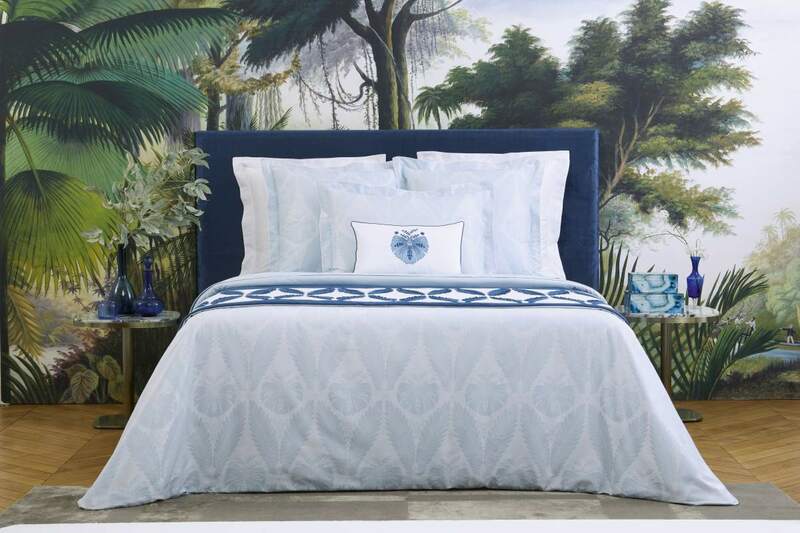 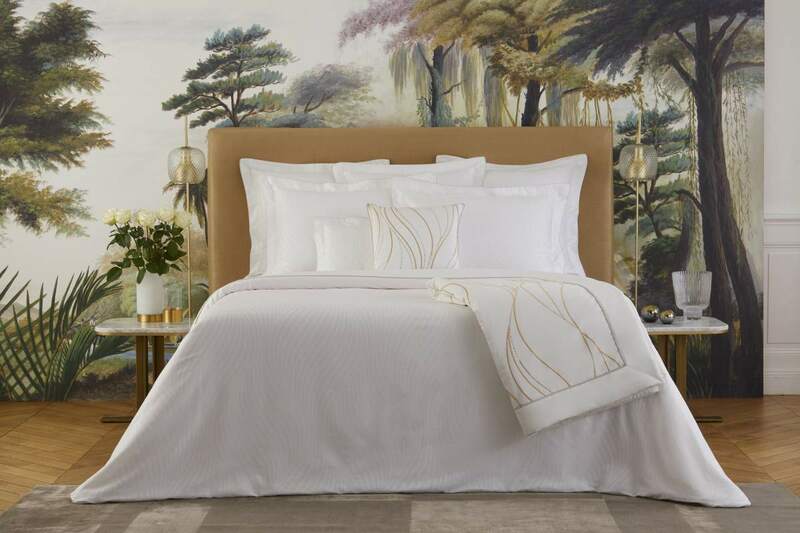 Yves Delorme is an international brand of luxury home linens, including bed, bath, table, cuisine, down, as well as decorative accessories and fragrance; creating a French lifestyle art de vivre concept. 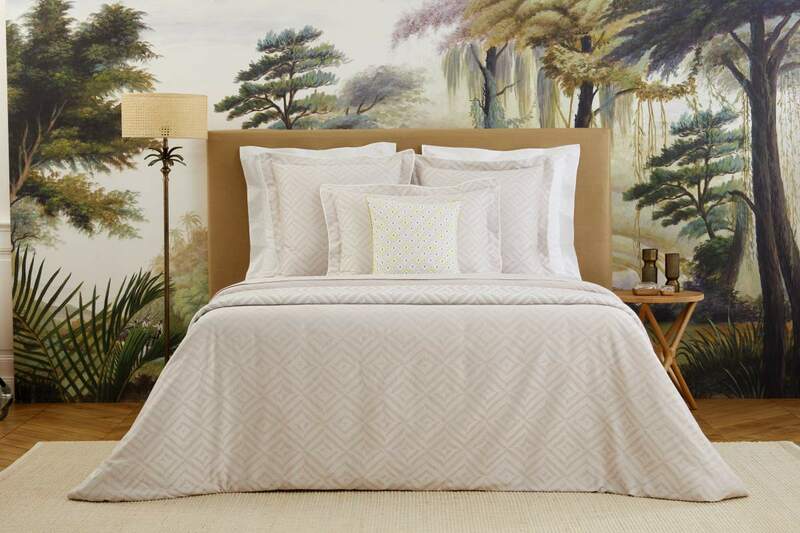 Family-owned since 1845, Yves Delorme features over 450 brand boutiques worldwide and owns and manages state-of-the-art weaving facilities and creative research and design studios in France and in Belgium. 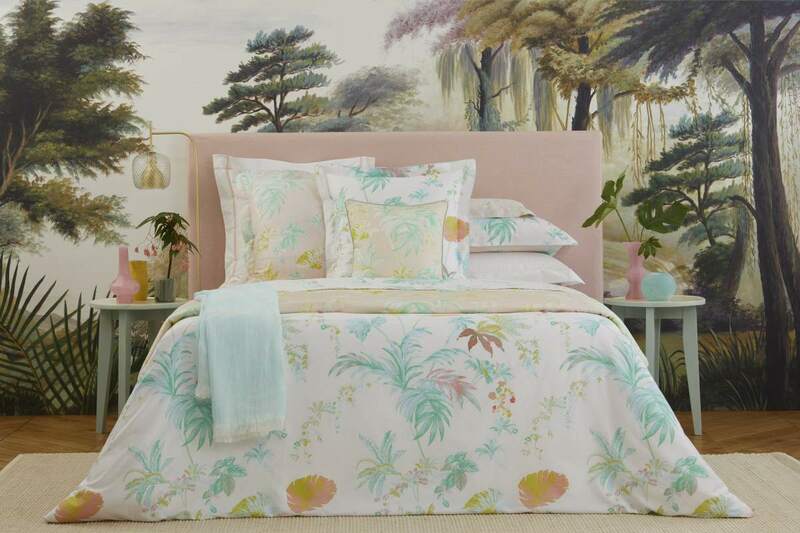 Maintaining the highest standards in the selection of natural materials and fine fabrics, and in the excellence of finishes and attention to hand-made details, the Yves Delorme design is particularly recognized for fashion prints, integrating original hand-painted artwork, and heritage to Haute Couture. 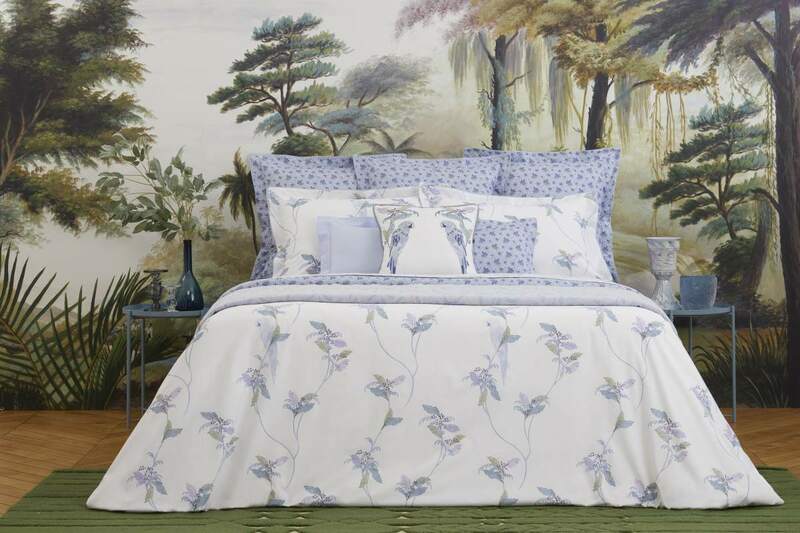 Federating poetry, audacity, excellence and savoir-faire, Yves Delorme is a member of the Comité Colbert, which regroups the most prestigious luxury brands in France.